Studying World Religions from a Biblical Worldview while practicing study skills to help them prepare for the DSST exam are the main components of this class. In addition, this class will include an emphasis on World Missions using select YYAM biographies. Students will learn what makes up a college degree and what a college degree costs. They will explore career and degree planning in an area of interest to them and will learn how using CLEP/DSST exams and PSEO can cut the cost and time spent on college in half. Once students understand the motivation to make the most of their high school years, time will be spent developing study skills to make their dreams a reality. Study skills to help students reach their goals will be taught and practiced. Classroom time will consist of review games, activities and videos to reinforce concepts learned. Opportunities for peer discussion of class topics are provided as well as interactive small group activities and presentation skills. 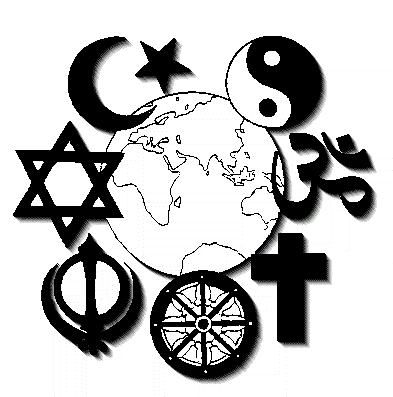 The DSST World Religions 3 credit exam covers Indigenous Religions, Hinduism, Buddhism, Confucianism, Taoism, Judaism, Christianity and Islam. It is a valuable part of a student’s general education requirements for college since it meets two goal areas, both being in areas that tend to be controversial and prone to being taught by very liberal professors. Text: Kingfisher Book of Religions ($10-$20) by Trevor Barnes ISBN #0753451999 and World Religions Course Guide by Credits Before College. Purchase of 2-3 YYAM biographies (less than $10 each) will also be required. Peterson practice tests for CLEP/DSST exams may require an additional fee. Purchase of an online flashcard study system is also recommended at a cost of $20 or less. Additional fee of $10-$20 for online video access may be required. Homework: Minimum of 4-5 hours per week depending on current knowledge. More time may be required in final month before taking the exam.